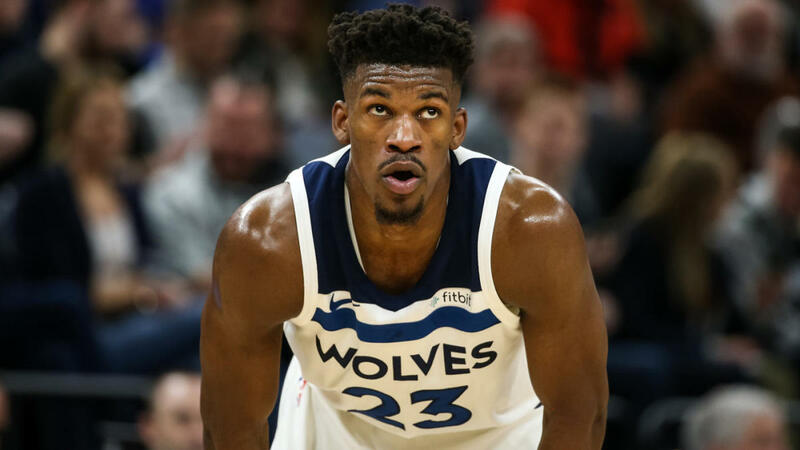 All-Star Jimmy Butler now on his way to the Philadelphia 76ers — and not everyone is happy about it. It’s pretty clear that the big winners in this deal are Jimmy and Philadelphia, but what about the other side of the coin? Who’s taken the biggest L from this trade? Well, we’re here to suss it out. Let’s start with the obvious losers here. The Wolves are taking a massive hit on this trade. L in this trade. We know they were forced to make a move, but they gave up a true two-way star in exchange for a duo of OK role players and a second-round pick. That’s not a good trade, I don’t care if he was leaving at the end of the year — there were better trades on the table. 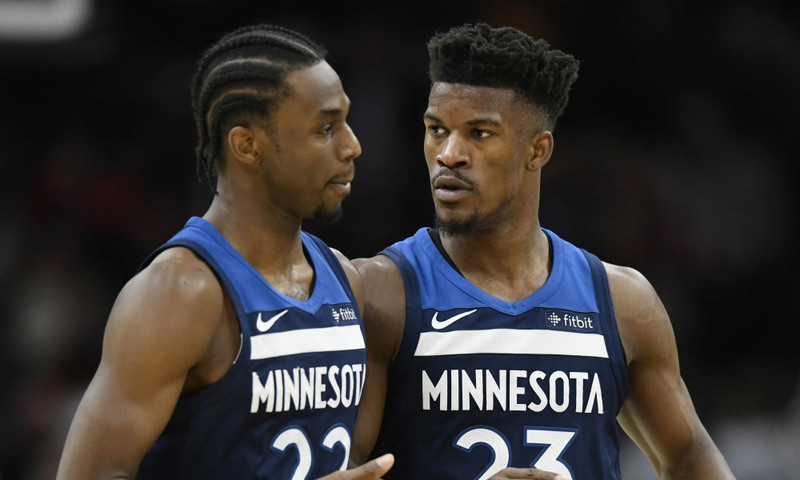 The Wolves could have gotten four first-rounders from the Rockets. YEH — four. 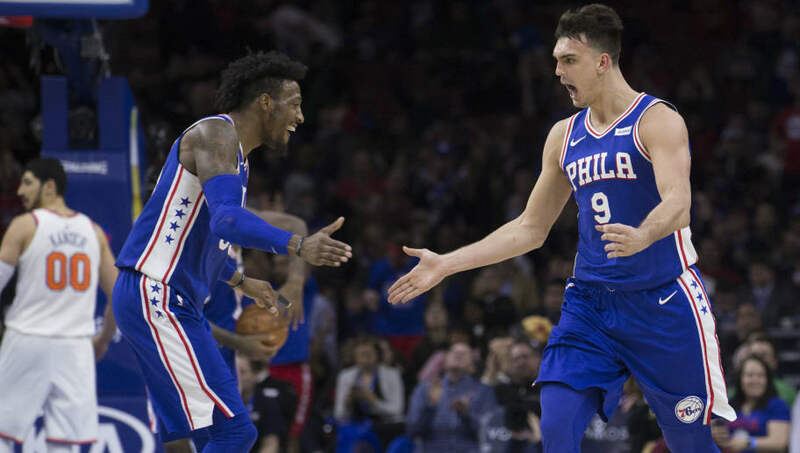 Robert Covington and Dario Saric, two guys who trusted in the process, won’t be around to see the end result. They’ve been shipped off to the freezing woodlands of Minnesota, which pretty much means they can kiss an NBA Finals berth goodbye — at least until KAT gets his act together. The duo were quality contributors in Philly , but neither of them will get as much love (or game time) than they did in Philly. And even worse, they’ve gone from having All-Star teammates in Embiid and Simmons, to KAT and Wiggins. That’s a complete step-down in “Big Two” tiers. Now there’s a new title contender in the East. 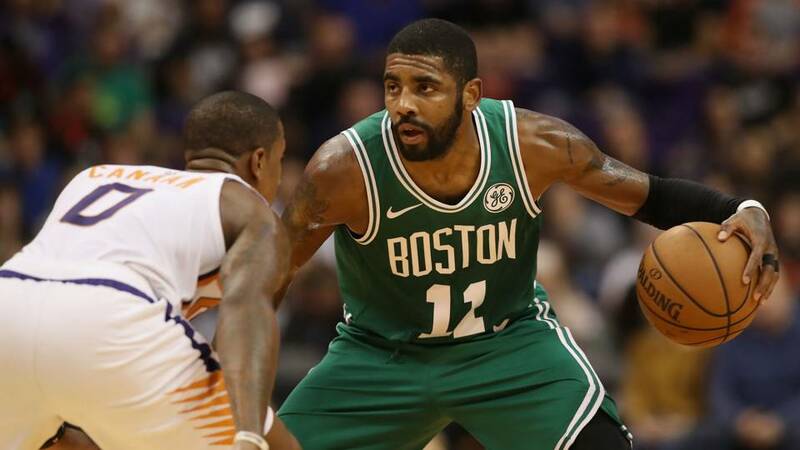 Prior to this trade, it was widely assumed that the Eastern Conference Finals were a foregone conclusion — a face-off between Toronto and Celtics, likely in 7. But things just got a lot more complicated. The path to the Finals just got harder in the East with Jimmy joining the Sixers — and the now Bucks are showing some clout, too. Who said the East was easy? 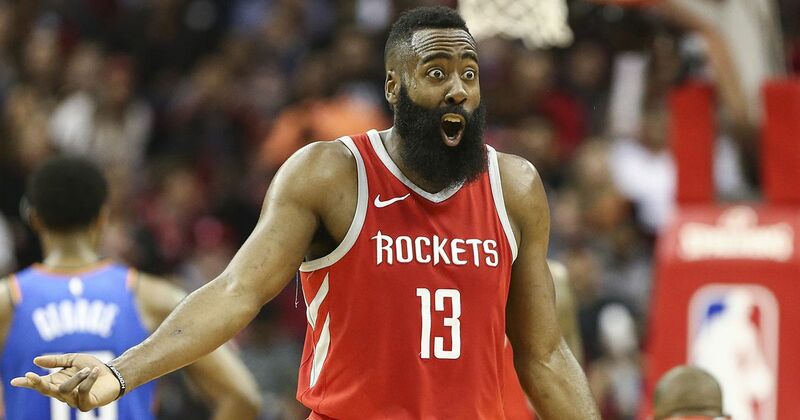 The Rockets must feel like nothing’s going right for them this year. A shaky start, injures to their key players and failing to land Jimmy Butler after an aggressive trade offer. And that offer was actually better than what was accepted. At one point the Rockets were offering four first-rounders to the Wolves for his services. But that deal, and their chances at knocking over the Warriors this post season is gone. A guy with a pedigree like Butler would have made all the difference in Houston’s championship hopes. He would have given them exactly what they’re lacking– a dynamic wing who can provide lockdown defense while contributing as an off-the-ball scorer.